The Tommyrotters’ Club was a band of rebellious artisans in the early 20th century who broke rank from the Arts and Crafts Movement to create for creation’s sake. They sought adventure, mischief and inspiration in nature.  Honoring their industrious spirit of back, hand and heart, Tommyrotter Distillery crafts small batch spirits. Tommyrotter Distillery opened its doors in July 2015. Founded by Bobby Finan and Sean Insalaco, the distillery resides in a 116-year-old factory in Buffalo, NY’s historic Hydraulic manufacturing district. 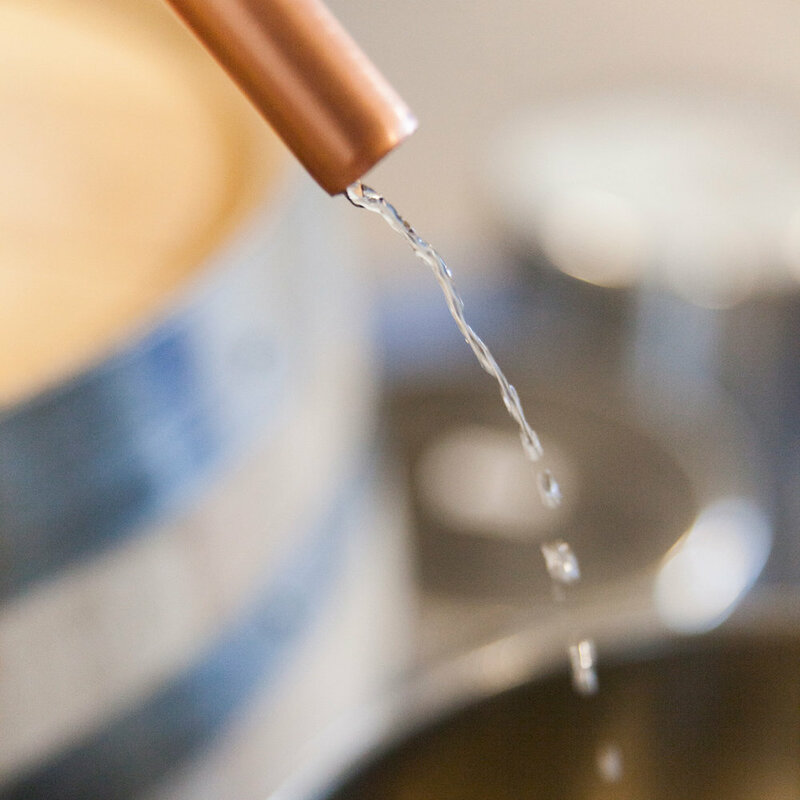 Currently distributed in New York, New Jersey, Massachusetts, Connecticut and Pennsylvania, Tommyrotter Distillery is developing a loyal regional following in the Northeast for its great tasting products and strikingly clean packaging. The young distillery holds Double Gold, Best in Show and Silver medals from the New York World Wine & Spirits Competition and the San Francisco World Spirits Competition. People always think that we’re bigger than we actually are. We distill or produce, bottle, label and package all of our products on our 2,700-square foot production floor. With the help of a small crew of rotating distillery workers, our humbly sized team manufactures our entire annual output right in downtown Buffalo.